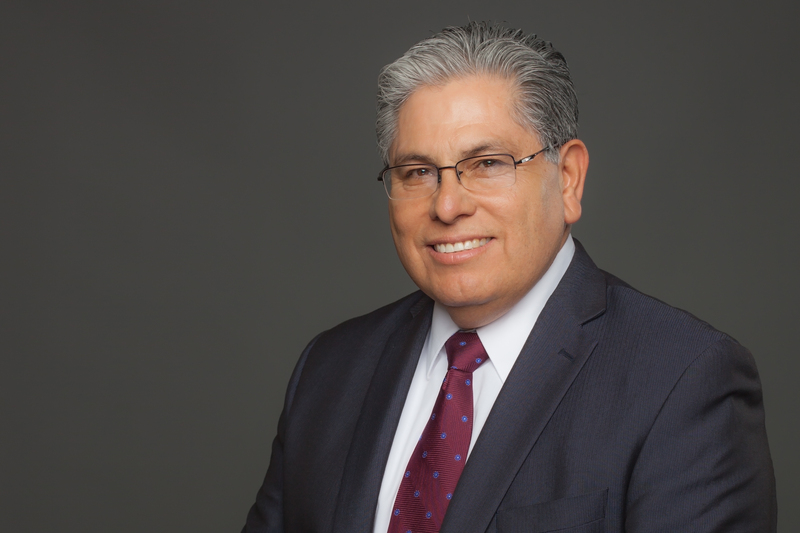 Bishop Francisco Quezada is the Secretary of Social Assistance of the Apostolic Assembly. The Social Assistance Bishop Secretary is Chair of the Antonio Castañeda Nava Charitable Trust Fund. The Antonio Castañeda Nava Charitable Trust Fund provides for disaster relief, scholarship, widows and families in need. The Social Assistance Department under his care manages insurance and medical plans.